Pluckley Church of England Primary School meets the West End! 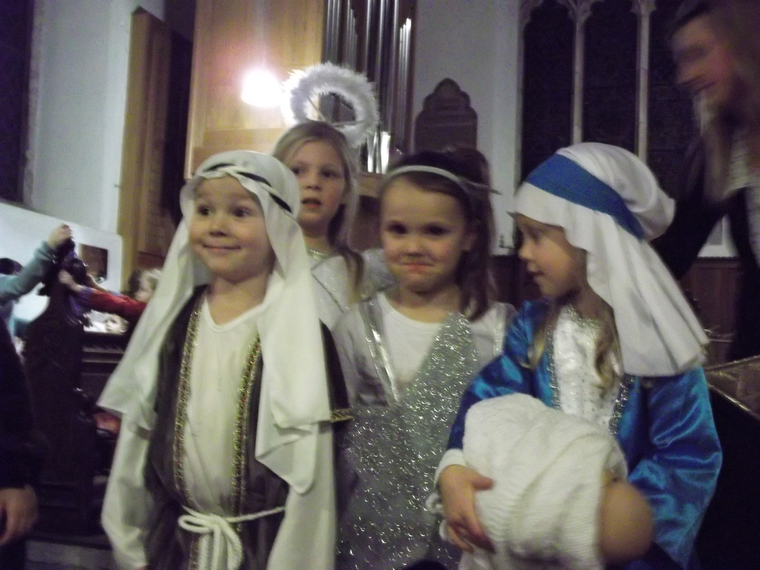 On Tuesday 13th December, the Youngest Children at Pluckley Church of England Primary School (Year R and Year 1), put on a fabulous Christmas Nativity at St Nicholas Church in Pluckley. 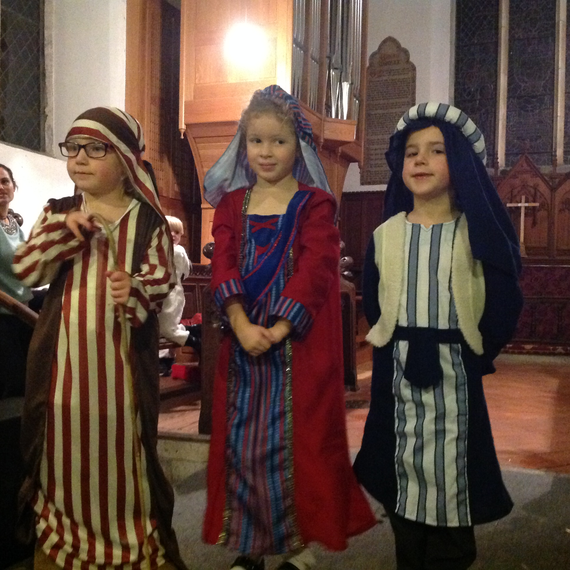 Parents, Grand- parents, Carers, Governors and siblings, were treated to a traditional play about the very first Christmas, which incorporated a delightful mix of carols and contemporary and classical music to which the children sang and danced. Every child was involved and performed with a high level of confidence and enthusiasm. The staff are extremely proud of the efforts of the children and extremely grateful to the parents for their help with the fantastic costumes and scenery.